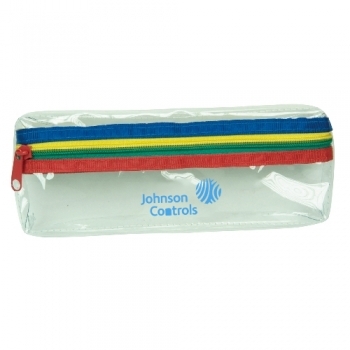 Custom Printed Clear Pencil Cases are designed in such a way that attracts children easily. Rainbow accent design and clear vinyl pouches are best examples for such efforts. Zipper access and 9" x 4" x 0.5" total dimension are other highlights of these custom printed kids gifts. School supplies stores, food brands as well as other kids’ brands can make these custom pencil pouches their promotional gifts. 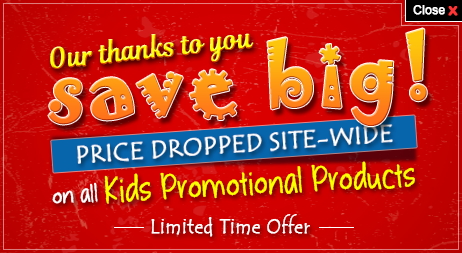 Order these custom printed products right away to get free online proofs and free custom design services. 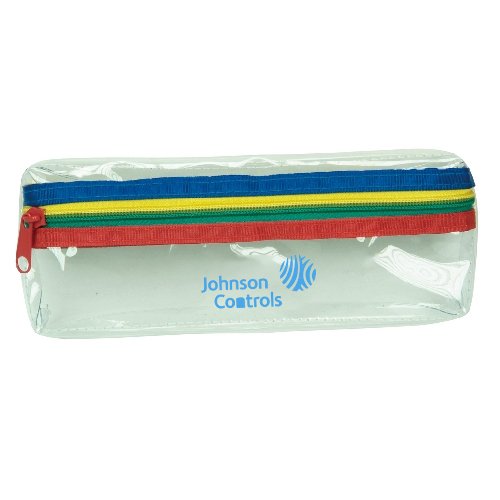 Request a quote to know savings that you can pocket on bulk ordering these Custom Printed Clear Pencil Cases. Product Size: 9" x 4" x 0.5"